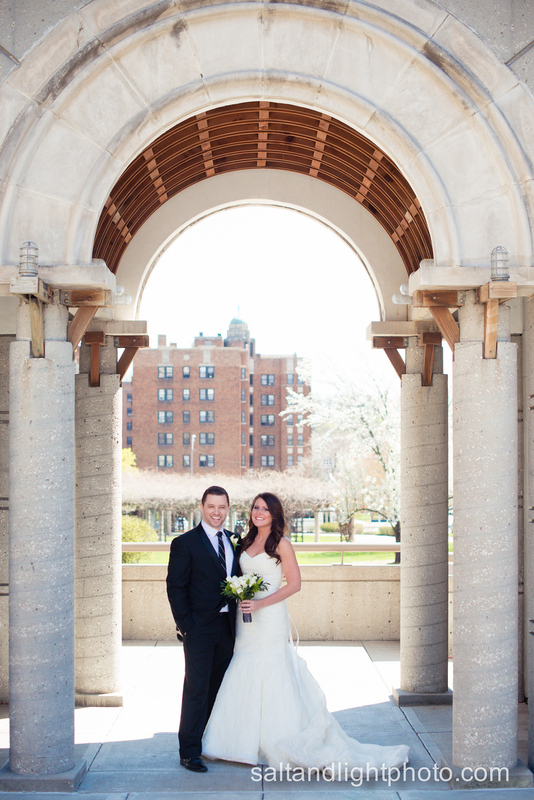 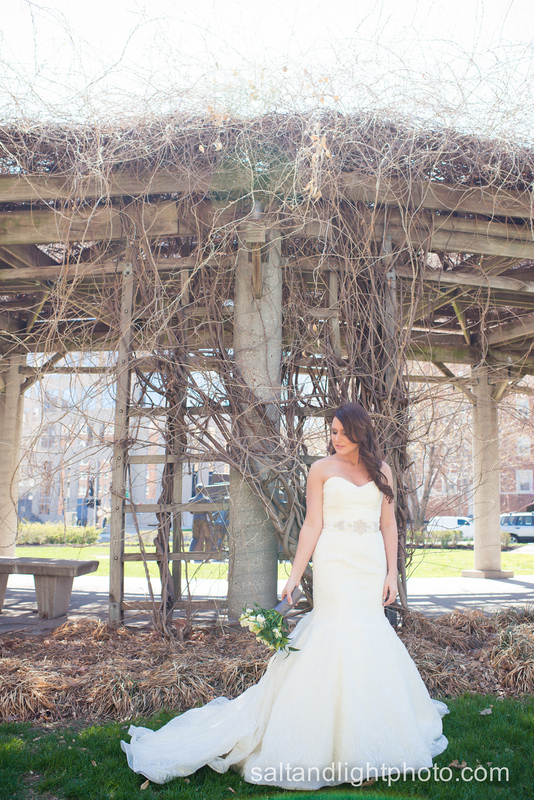 Check out Jessica & Joel’s gorgeous Kansas City Wedding Photos here! 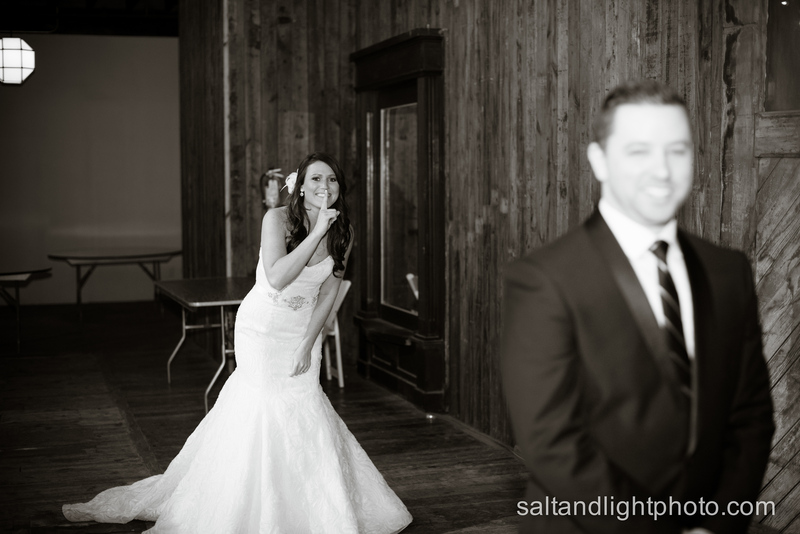 Where to start about this wedding… I have had too many favorites to choose from, and sliming down the numbers for the blog post has been so difficult in the best of ways! 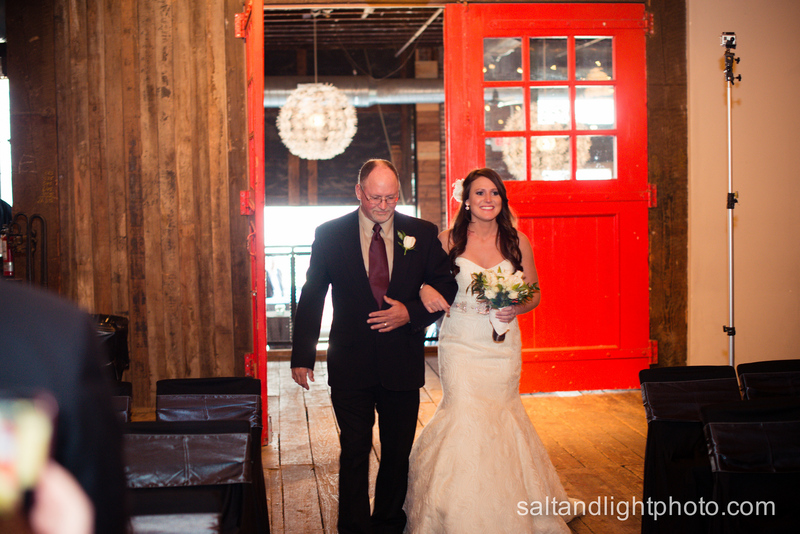 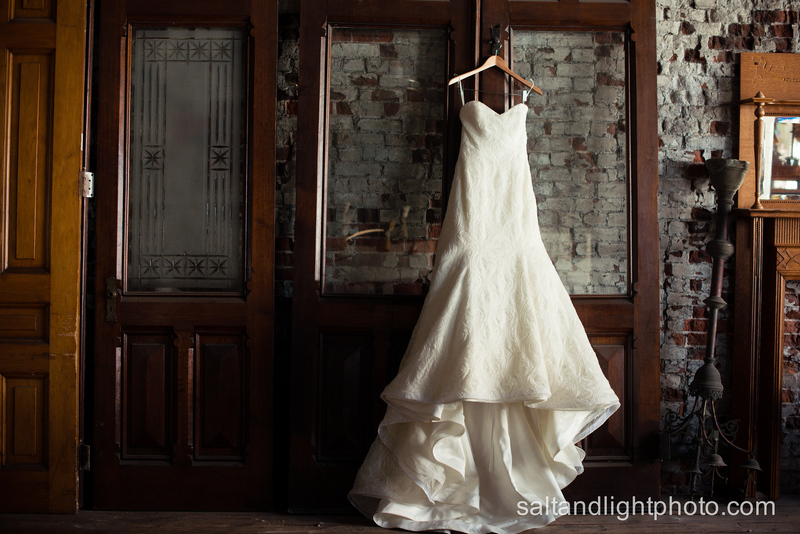 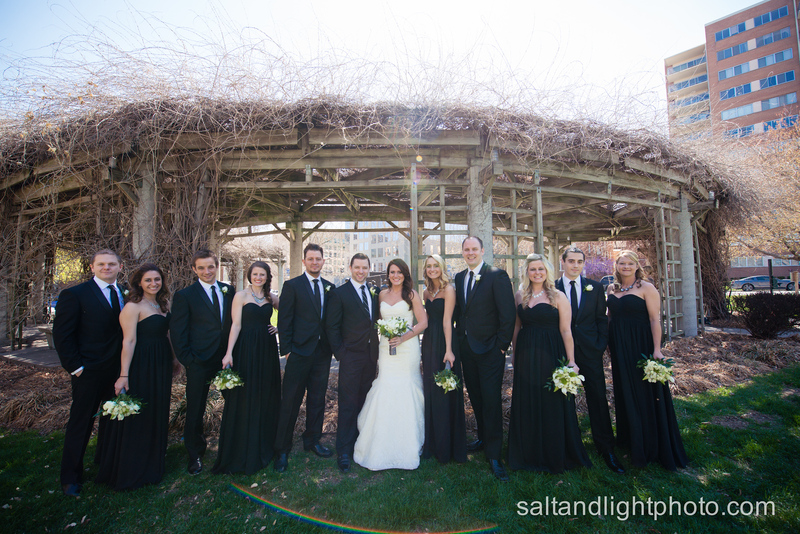 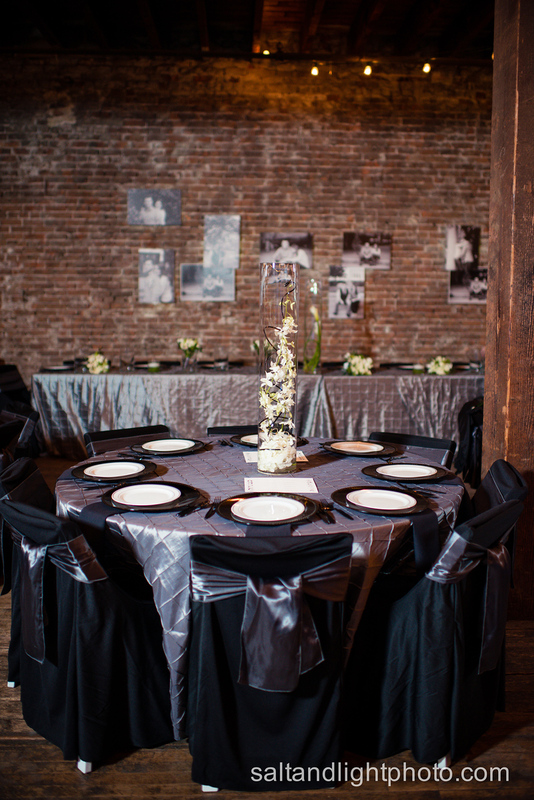 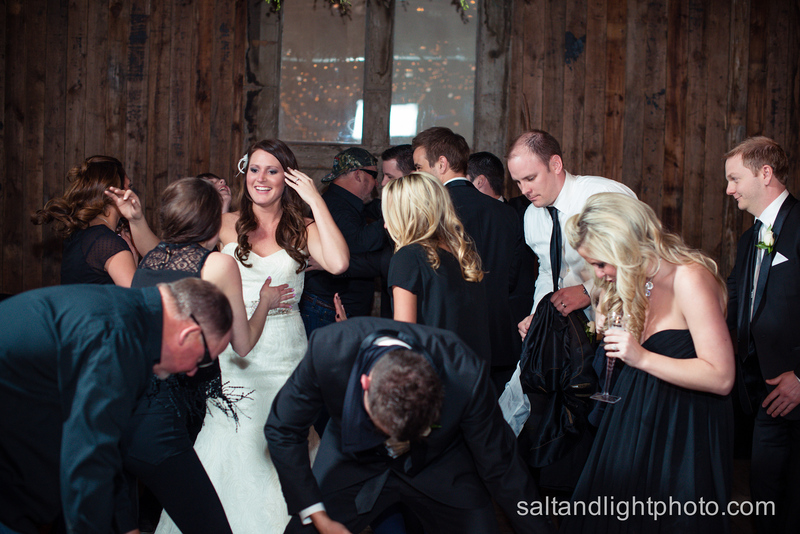 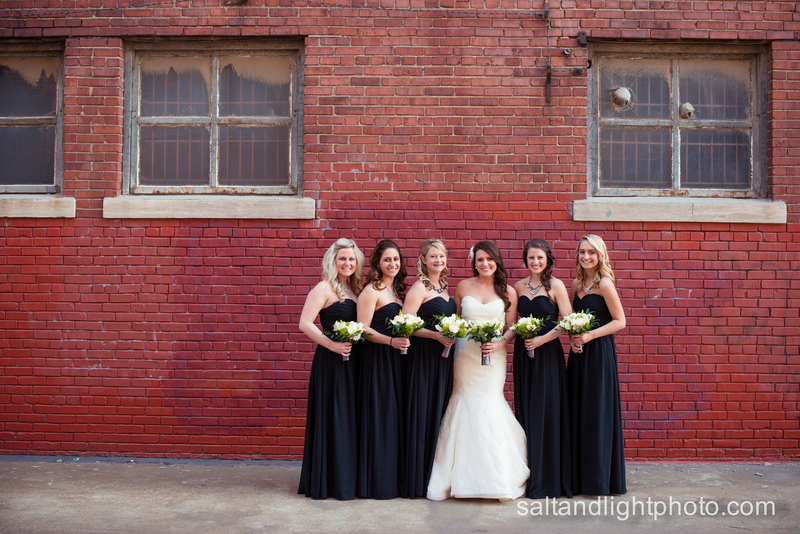 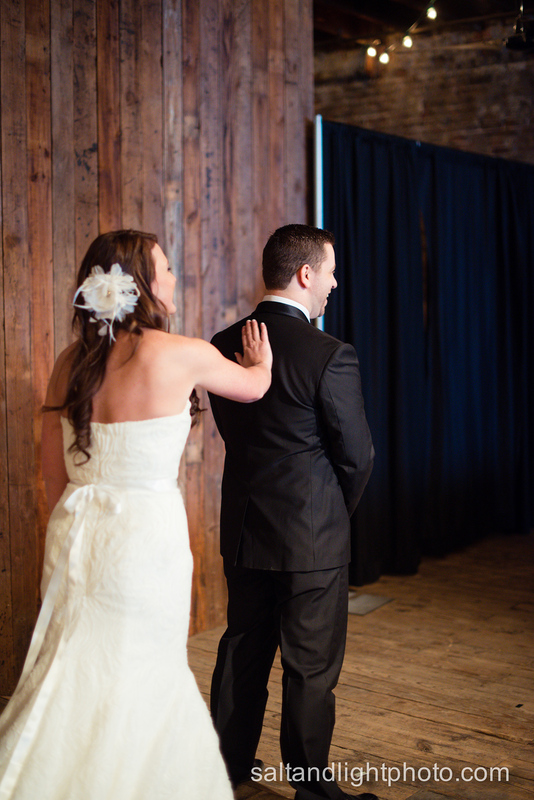 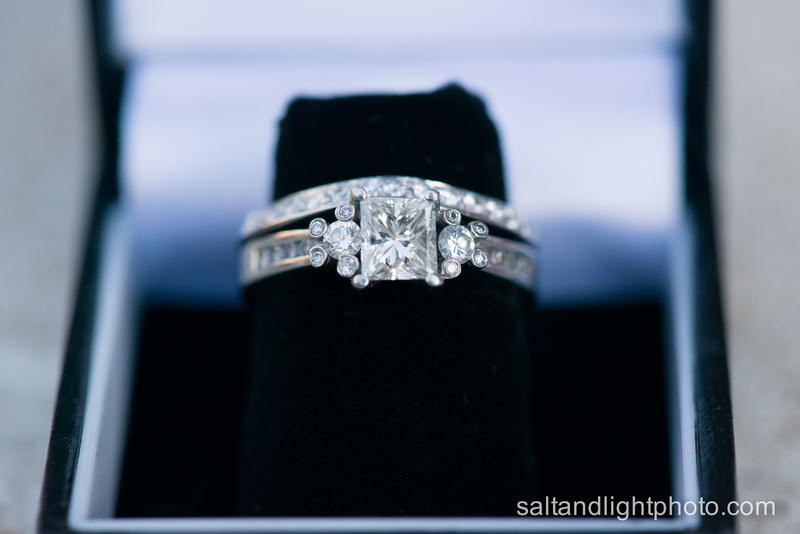 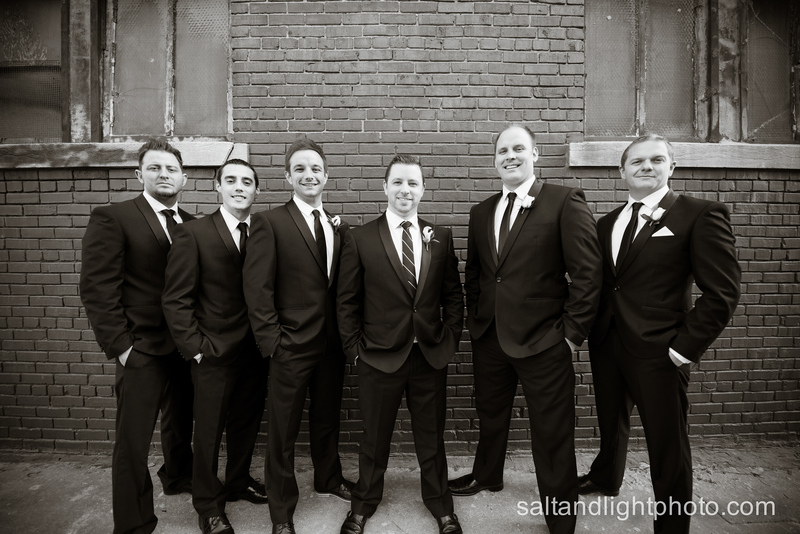 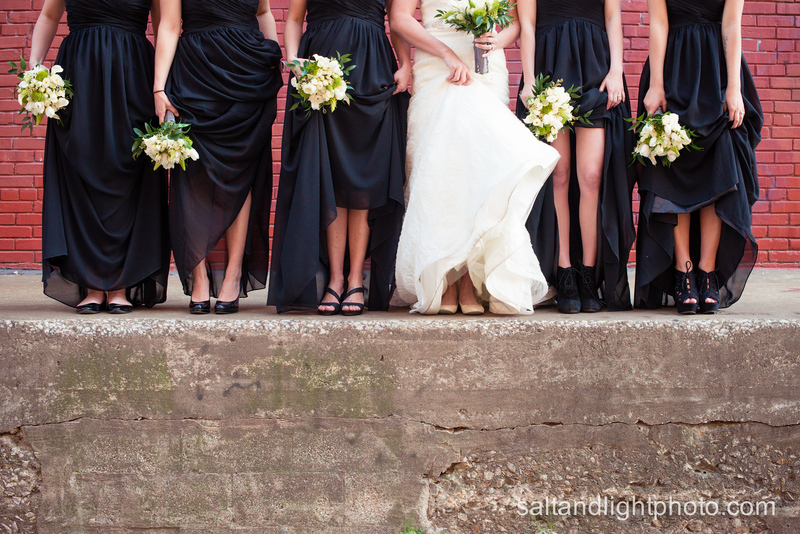 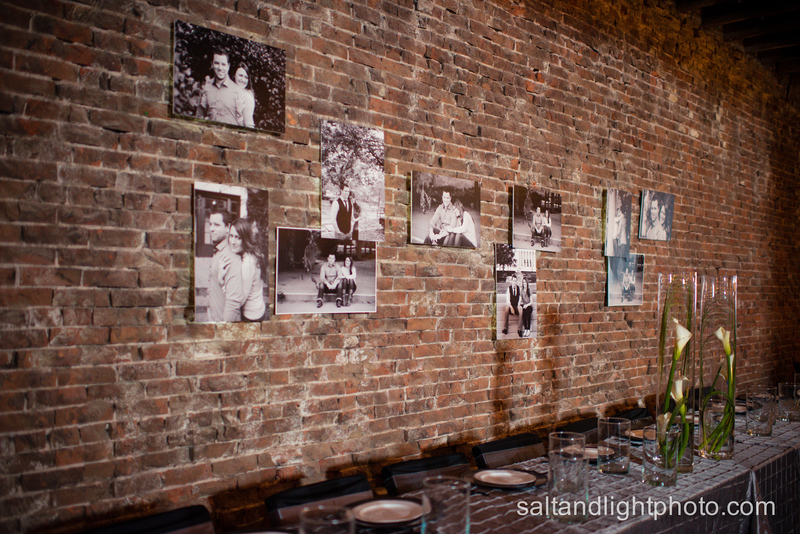 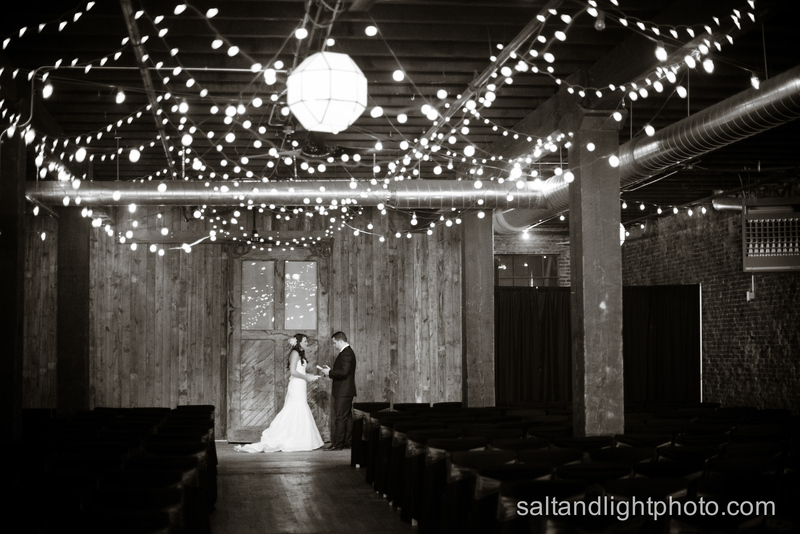 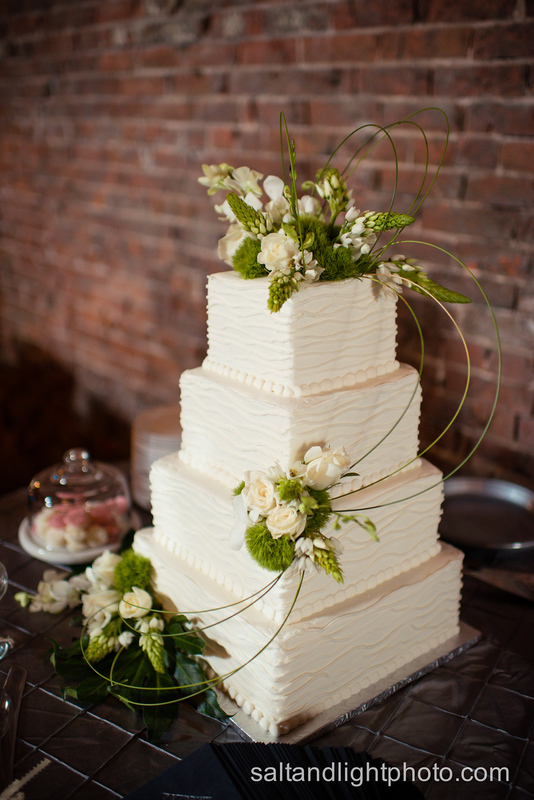 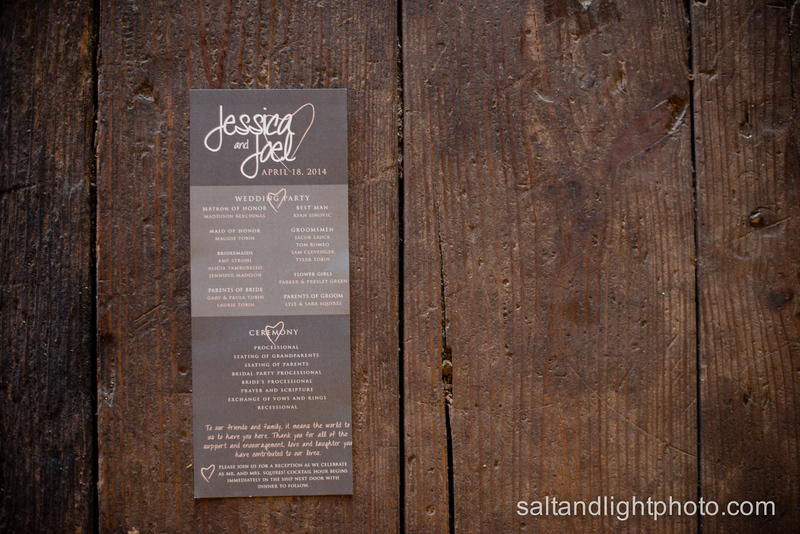 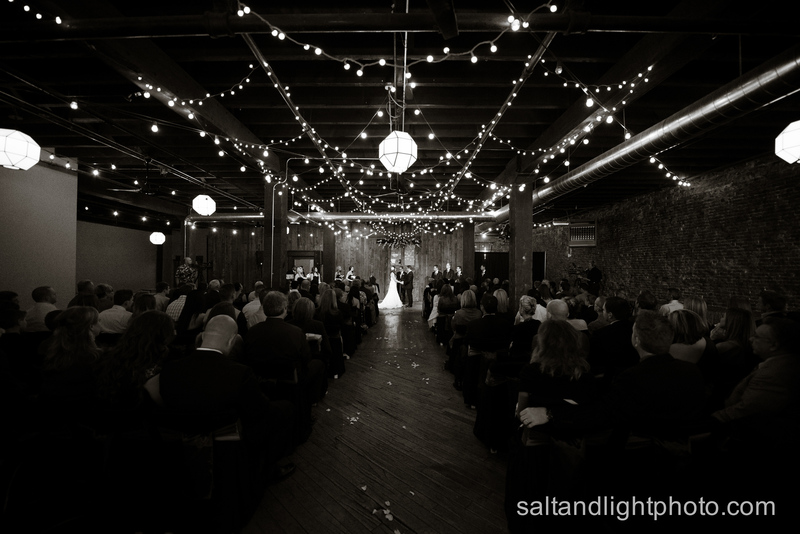 Joel and Jessica had a darling wedding in The Foundation venue located in the heart of the Kansas City West Bottoms. 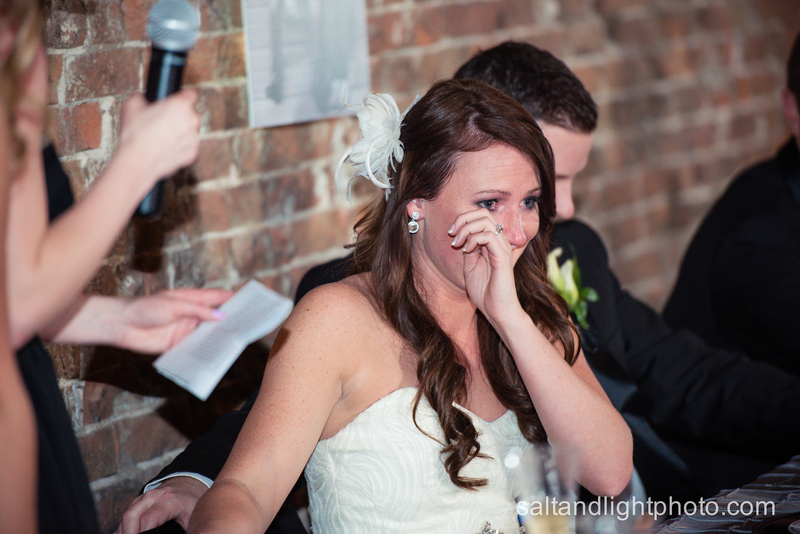 Everything about this couple is perfect and beautiful. 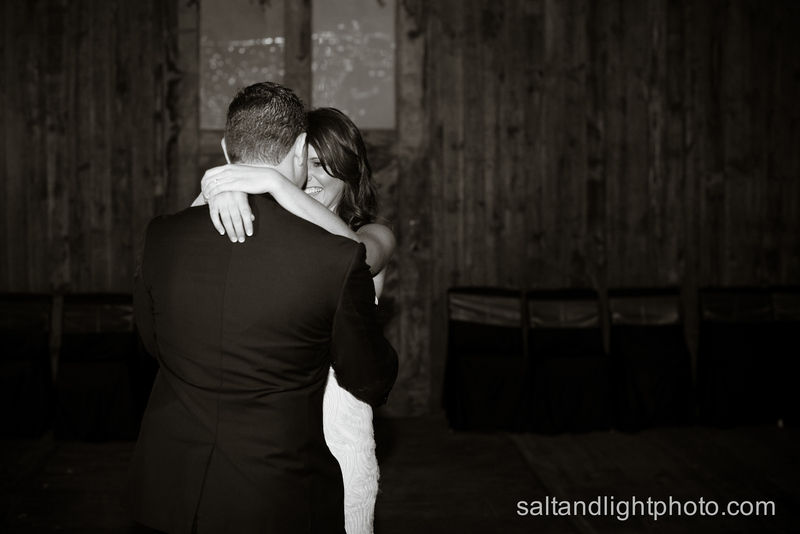 Their love for each other is so genuine you can see it on their faces. 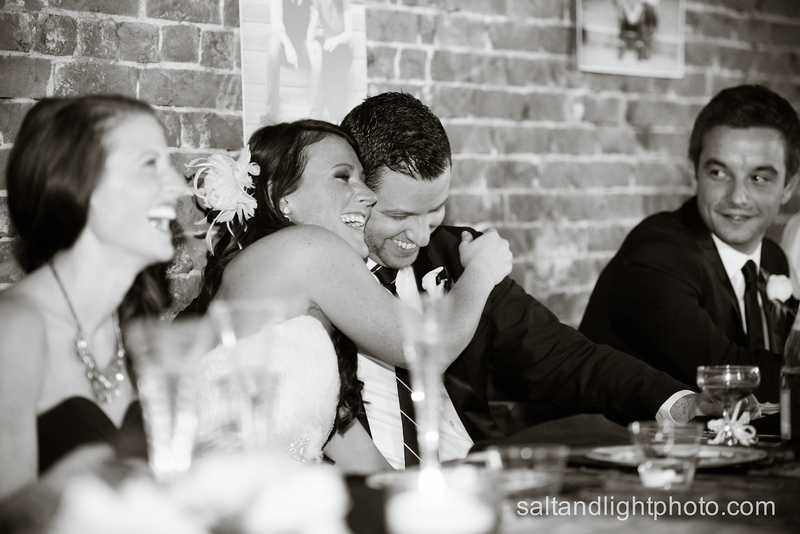 Toasts are always a huge insight into a couples lives and legacy and the toasts that were shared about them on their wedding were so heartfelt, full of love, joy, and many cherished memories. 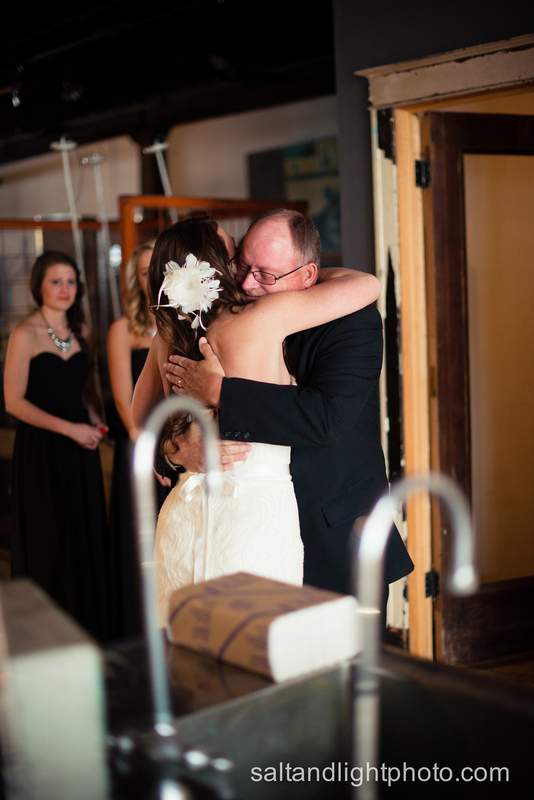 The photos from these speeches might be some of our favorites from the entire day. 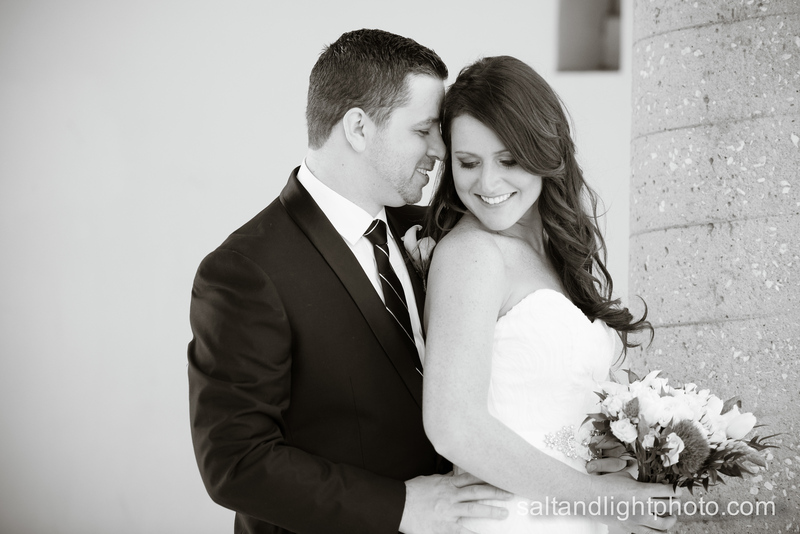 I hope you enjoy these photos as they take you through the journey of their beautiful wedding day! 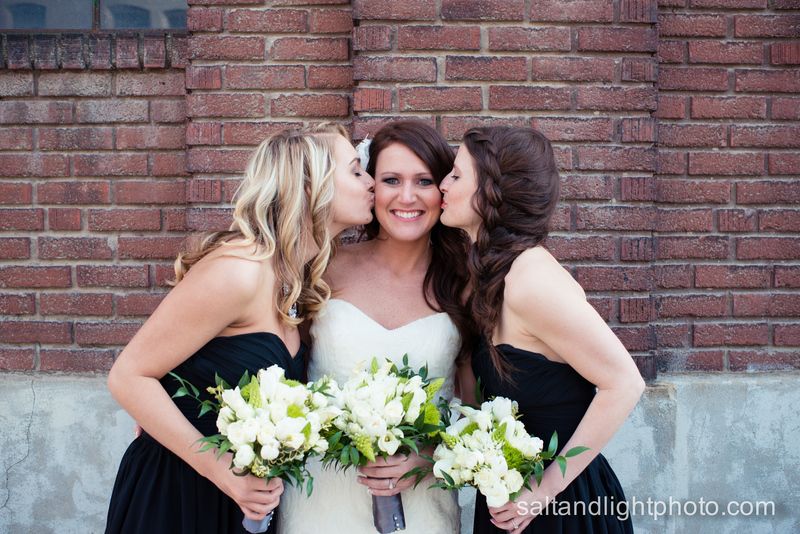 We feel that we have not only gained great clients, beautiful memories, and lots of gorgeous photos, but we’ve also gained two incredible friends. 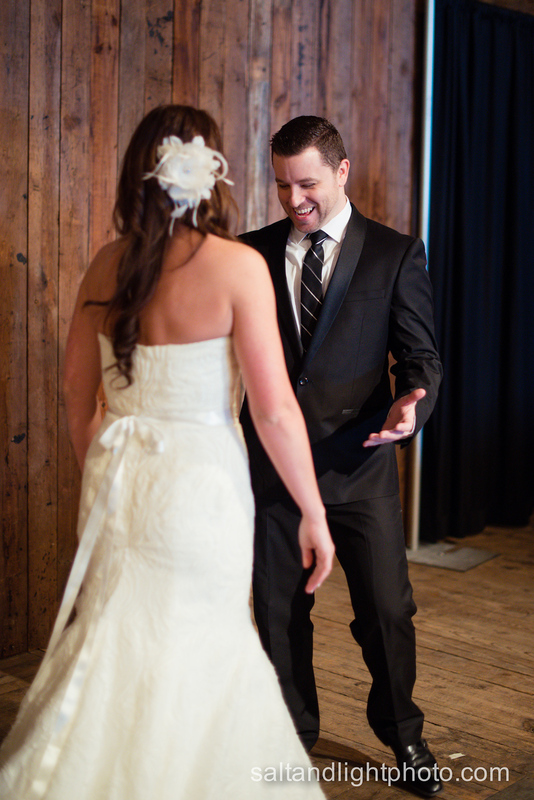 Getting to know you more has been a blast and a huge blessing. 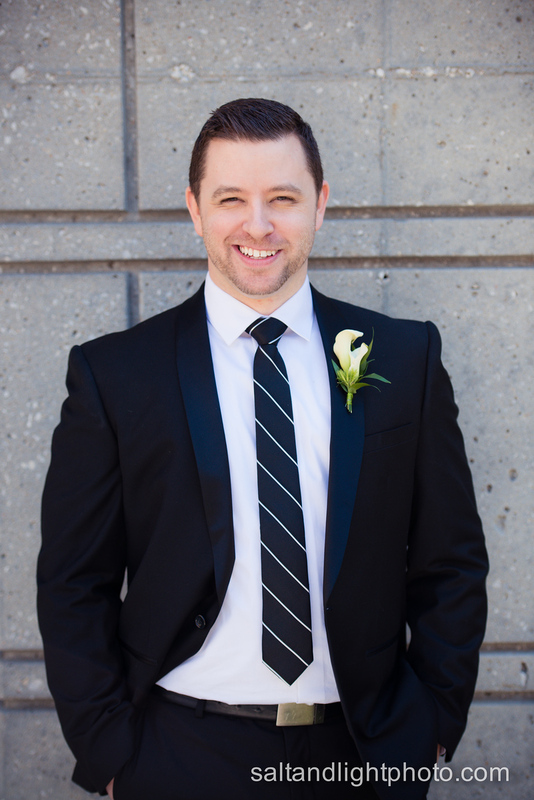 You’ve made a sushi lover out of Austin! 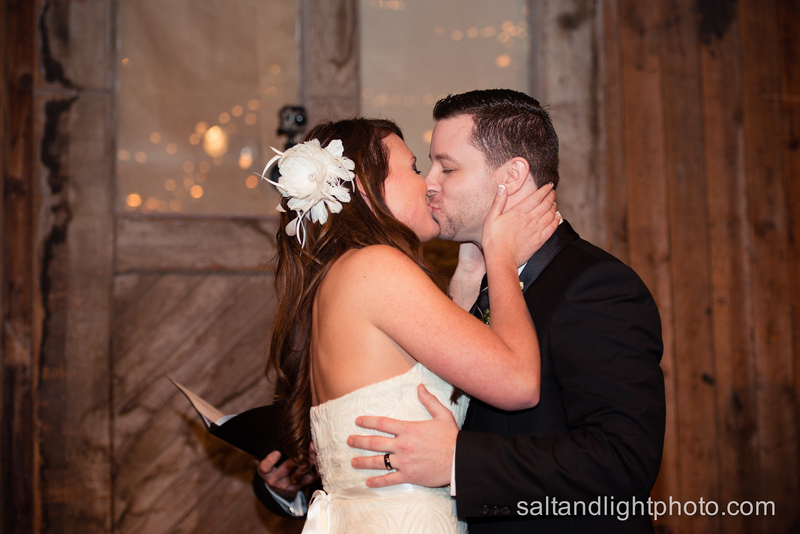 (We are hooked!) 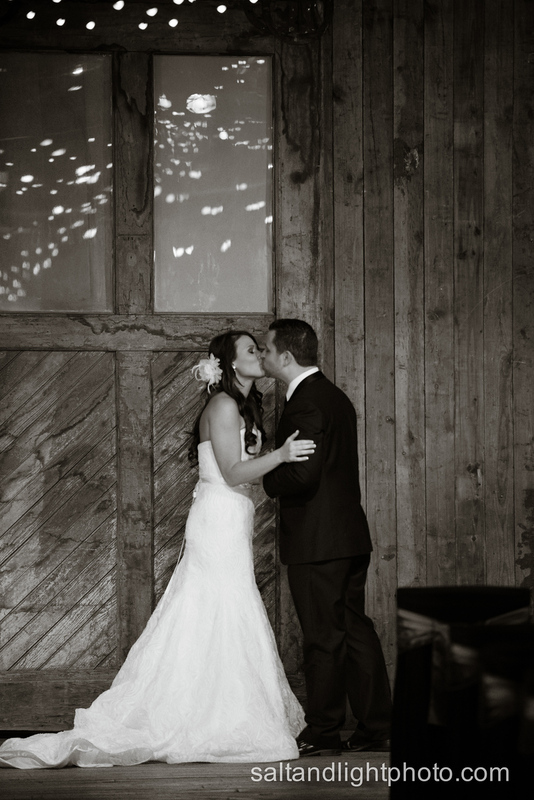 Thank you for the great memories and the honor it was to be a part of your wedding. 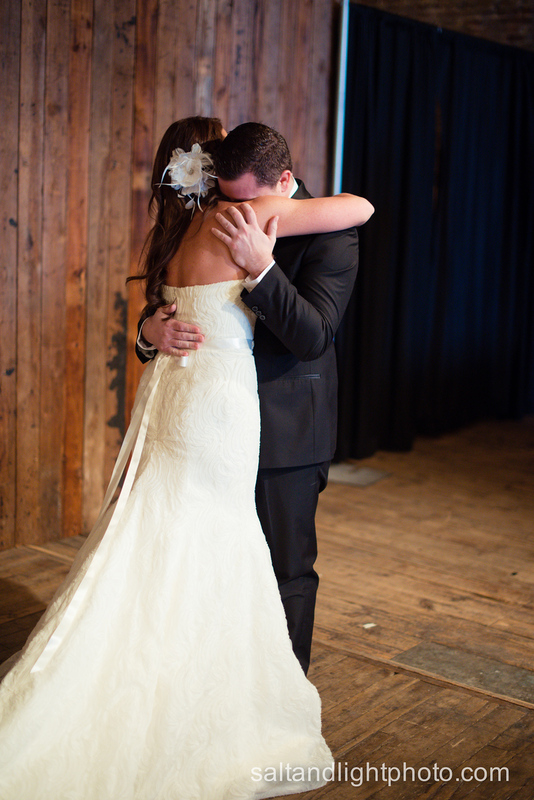 We are so thankful for the love that G0d has given you both and can’t wait to see all the places He takes you two together!